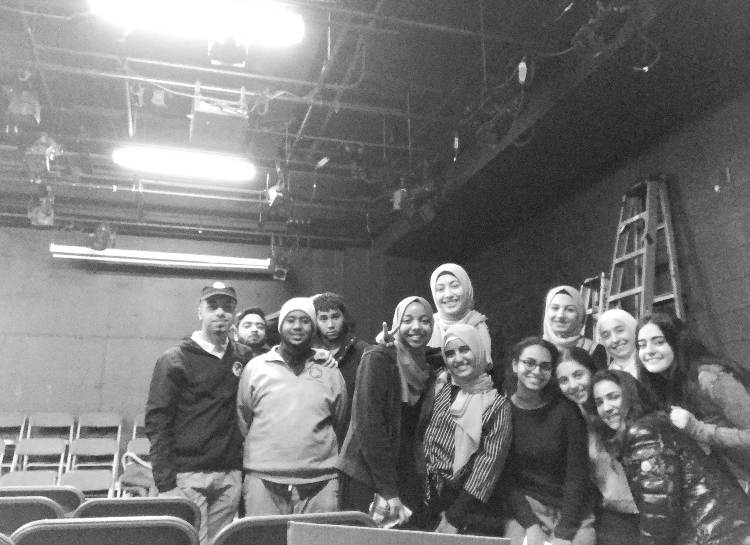 The Interfaith Group invited high school students from the Al-Noor School in Brooklyn to visit the school for a day of friendship and cultural discussion last Wednesday. The Al-Noor School is the largest Islamic school in New York, according to its website. Founded in 1995, the school emphasizes academic excellence as well as Muslim identity in a safe environment conducive to their learning. 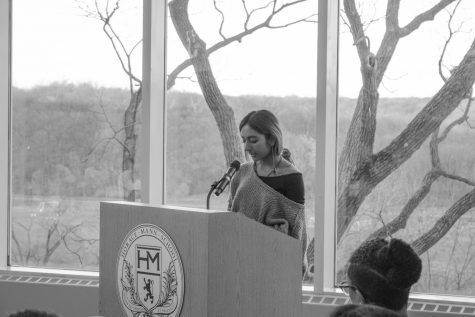 Created at the school a few years ago, the Interfaith Group promotes cross-cultural events to allow for constructive dialogue sessions between students of various religious and cultural beliefs, co-President of the Interfaith Group Nader Granmayeh (12) said. Since its creation, the club has grown to involve a group of 15 to 20 students that have formed a close relationship with students from Al-Noor, he said. Members of the group gave the Al-Noor students a tour during C period and ate lunch together D period, co-President Diana Shaari (11) said. 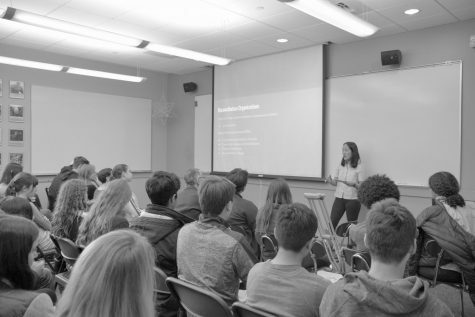 The Al-Noor students then attended a Unity Week workshop about the Hebrew Immigrant Aid Society and the Global Refugee Crisis hosted by Yana Gitelman (10) and Henry Owens (10). History teacher Dr. Elisa Milkes, who was the advisor for the workshop, believes that the Al-Noor students made the workshop a very memorable experience for everyone as they shared meaningful family stories and perspectives, she said. “We sent them to classes we thought they would be interested in, so after we brought them to the Unity Week workshop, we split them up and they went to one STEM class and one humanities class,” Granmayeh said. Some of these classes included English teacher Dr. Andrew Fippinger’s senior elective, science teacher Dr. Rachel Mohammed’s chemistry class, and science teacher Oleg Zvezdin’s physics class, Shaari said. “When they were here, the students also had to have prayer twice; the first time, we brought them to the Stupub at noon, and then we took them to the Black Box around 2:45,” Shaari said. Shaari hopes the students enjoyed and learned a lot from the classes the group chose for them, she said. “I know that one girl that visited Mr. Bauld’s English class last year was here this year, and she went to his class again, so it was nice that she had that continuity,” Shaari said. Roey Nornberg (11), a member of the group, believes that since school is a big component of one’s life, visiting each other’s academic environments can allow the students to get to know each other better, he said. “Still, the visits are all part of a bigger idea, which is to see and talk to people who are brought up in a different lifestyle than you in order to understand that we’re all really similar, and this can help foster more communication between everyone,” Nornberg said. Creating cross-cultural dialogue sessions between students from other schools was the main focus of the Interfaith Group’s creation by Daniel Posner ’18 and Amir Moazami ’18, who, with the help of Granmayeh, began the club two years ago. For Nornberg, the club has helped him meet new people and have stimulating discussions about prevalent topics, he said. Students participating in the Interfaith Group will visit the Al-Noor School later this year to sit in on their classes, he said. “We stay in touch and meet up [with the students] four or five times a year, and it’s great because we’ve had a lot of very thoughtful and insightful conversations,” Nornberg said. “Some of [the conversations] are just about school, but we also talk about how being Muslim has affected their lives, how they’ve experienced New York City, and how that’s different from what we’ve experienced, and we’re working together to make sure that we can make it as inclusive as possible for everyone,” he said. In the future, the group wants to get other schools involved and connect them with other religious schools in the area to start their own dialogue sessions, Shaari said. 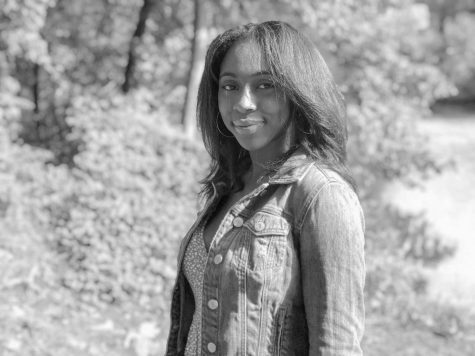 “The entire point of the group in the first place is to interact with students of different cultures and backgrounds and recognize that they’re very similar to us despite these differences, and the conversations let us appreciate these differences while celebrating our similarities,” Granmayeh said.